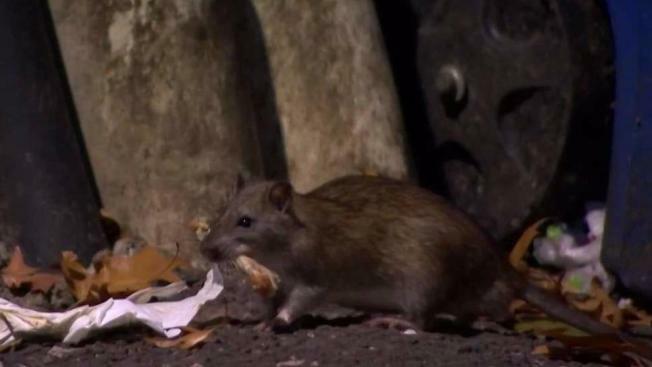 Boston is the second most rat-infested city in America behind Philadelphia, according to federal census data. And that's unlikely to change anytime soon. “It’s just out of control," city inspector Chris McNally said. "People have a right to live without dealing with this kind of stuff." Rat complaints were up nearly 50 percent last year. There were about 3,100 complaints in 2016, up from 2,100 in 2015. According to the city's data, no neighborhood has been left unscathed. “They wouldn’t feel safe crossing the parking lot getting to the dumpsters and getting back," Palermo said. The city said it doesn't see the problem going away anytime soon.